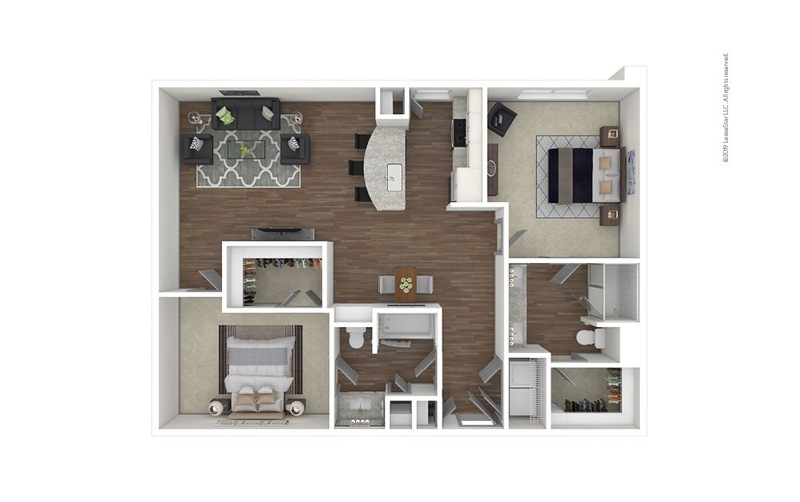 One month free on all floorplans. 1 Bed | 1 Bath | 673 sq. ft. 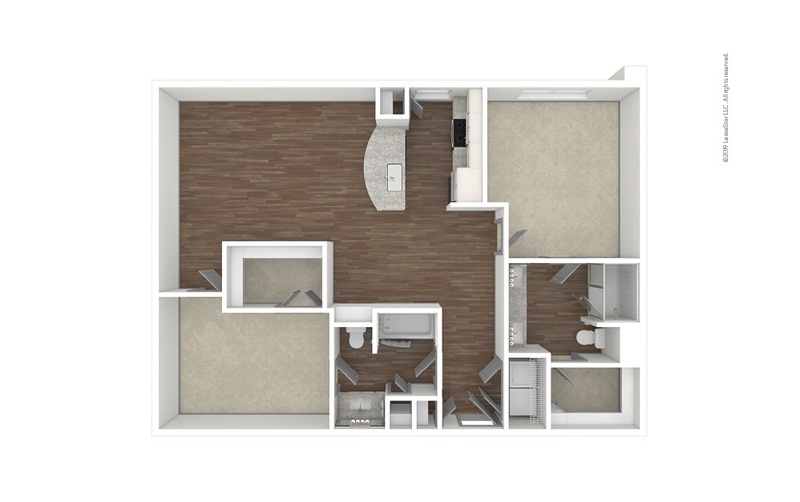 Studio | 1 Bath | 537 sq. ft.
1 Bed | 1 Bath | 604 sq. ft.
2 Bed | 2 Bath | 1184 sq. ft.
2 Bed | 2 Bath | 1112 sq. ft.
2 Bed | 2 Bath | 1228 sq. ft. Studio | 1 Bath | 497 sq. ft.
2 Bed | 2 Bath | 1350 sq. 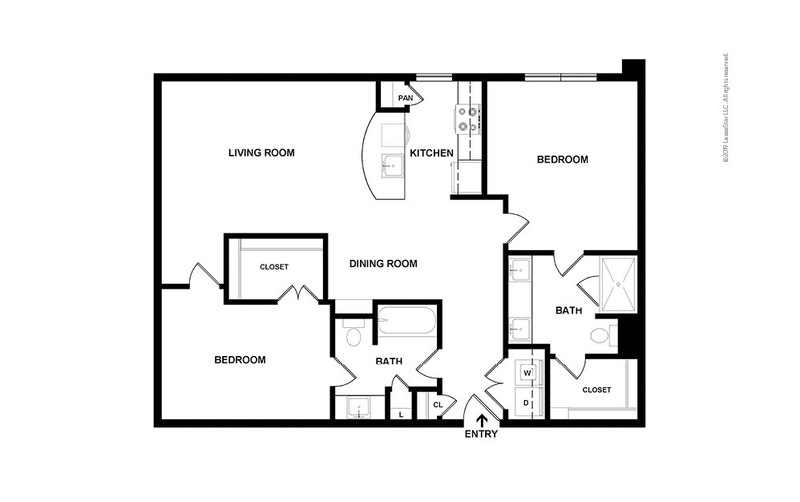 ft.
2 Bed | 2 Bath | 1051 sq. ft.
2 Bed | 2 Bath | 1309 sq. ft.
1 Bed | 1.5 Bath | 1167 sq. ft.
1 Bed | 1.5 Bath | 1122 sq. ft.
1 Bed | 1.5 Bath | 1126 sq. ft.
1 Bed | 1.5 Bath | 1156 sq. ft.
1 Bed | 1.5 Bath | 908 sq. ft.
1 Bed | 1.5 Bath | 1056 sq. ft.
1 Bed | 1.5 Bath | 934 sq. ft.
1 Bed | 1 Bath | 717 sq. ft.
1 Bed | 1 Bath | 731 sq. ft.
1 Bed | 1 Bath | 630 sq. ft.
Pet Policy: Certain aggressive breeds, include mixed breeds, are restricted at all Cortland communities. We do not allow the following aggressive breeds/mixes at our communities, including, but not limited to: Rottweiler, Chow, Presa Carnario, Doberman, Akita, Pit Bulls (Also known as American Staffordshire Terries, Staffordshire Bull Terrier, or Bull Terrier).